A new bubble tea, juice, and smoothie spot has opened up shop in the neighborhood. 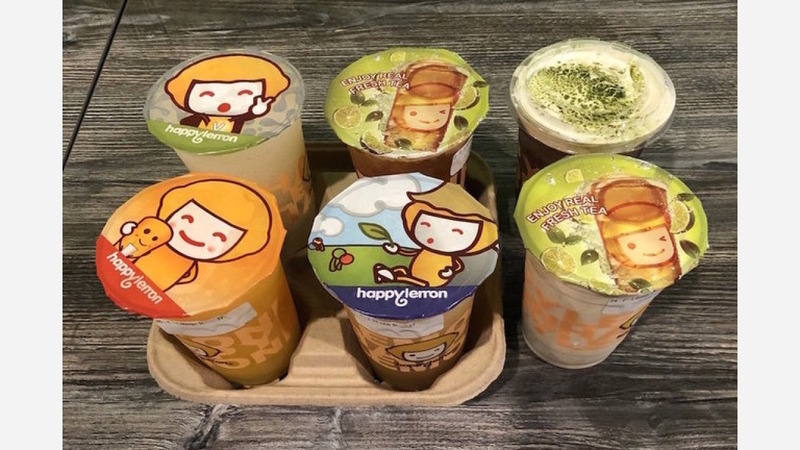 Called Happy Lemon, the new arrival is located at 311 N. Capitol Ave., Suite C in a shopping center directly across the street from Capitol Square Mall. 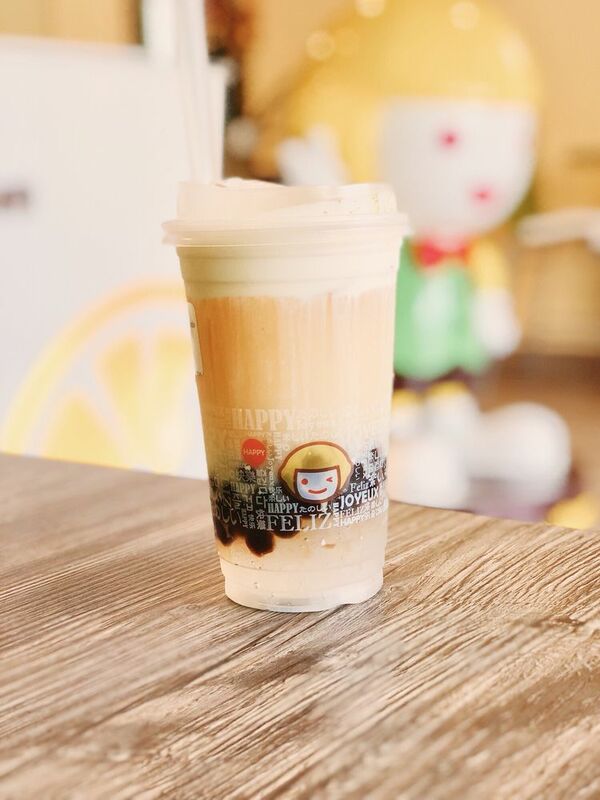 Happy Lemon specializes in a unique boba derivative known as salted-cheese tea -- an infusion of nine different teas mixed together with whipped cream, milk, and cream cheese, then topped with rock salt. Consuming cream cheese with your tea may sound a little strange, but the black tea with salted cheese is one of the establishment's best sellers, and it's quickly gaining popularity in the U.S., according to The Mercury News. Other items on the menu include milk tea and lemon yakult smoothies, and lemon yogurt with QQ jelly (tapioca pearls and nata de caco). The new arrival received an enthusiastic response thus far, with a 4.5-star rating out of 21 reviews on Yelp. "Love this location. The staff was very friendly and welcoming. Drinks were made super fast and tasted very good, wrote Yelper Ilovetoyelp I. "We got the green tea with salted cheese, which tasted much better than other locations. We will definitely come back and try other drinks." Connie D. noted, "My favorite Happy Lemon by far! Service is quick and plenty of parking! Drinks are well made and the staff are very friendly. I'll definitely be here often." Happy Lemon is open from noon-10 p.m. on Monday, Tuesday, Wednesday, Thursday, and Sunday, and noon-11 p.m. on Friday and Saturday.